During summer when the temperature soars there is water loss from our body, staying hydrated is vital for the health of you and your family. Learning optimal methods for proper hydration in the heat is beneficial and important. Pure water is the best solution to quench thirst, prevent fluid loss in the summer heat. In order to guarantee constant purified and filtered water supply, fridge water filter emerges and becomes popular in the market. The children are more susceptible to extreme temperatures and easily become dehydrated by outdoor activities. 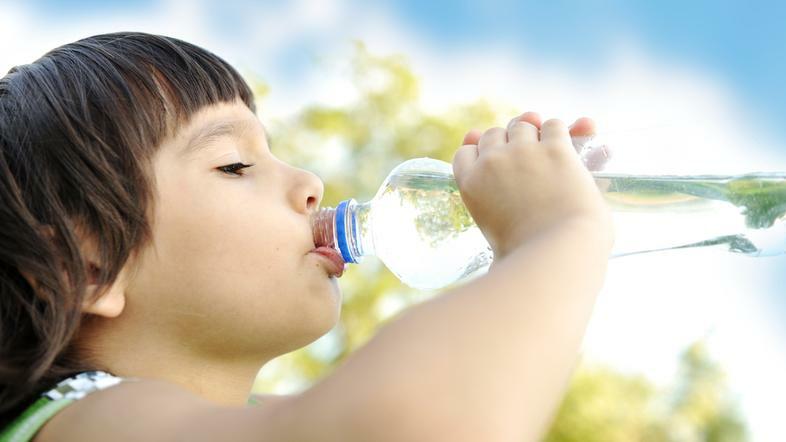 Toddlers and 5 to 8-year-olds should get 5 glasses of water a day, while 9 to 12-year-olds should aim for 7 glasses, and 13+ year-olds should get 8-10 glasses. Seniors have a smaller reserve of fluids and dehydration can sneak up on them quickly, especially in summers. Following the standard suggestions for water intake, the elderly should drink 8 or more 8-ounce glasses of water per day. What to avoid: Coffee tea, sodas and energy drinks will only dehydrate you more as they contain caffeine, because they are more of diuretics leading to loss of water instead of being an agent for hydrating the body. Alcohol is also advised to avoid, for it is like caffeine pulling water from your body. What to go for: There’s just no substitute for pure, cold and filtered water. More than half of body is made of water, it is the best source to stay well hydrated. 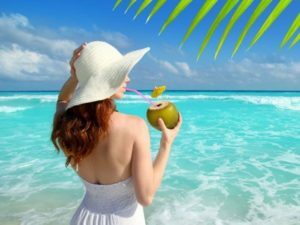 Other hydrating beverages such as coconut water, low-fat milk are also great alternatives. Moreover, fruits and veggies are abundant in water, which are great ways to get hydration. When you wake up, water vapor is lost through your breath all night and your body is already dehydrated without drinking. Having a glass of water is the first thing in the morning. Even when you do not feel thirsty, drinking water is critical. Remember, if you feel thirsty you are already dehydrated. So, make sure you drink enough so that you do not get thirsty. Although taking in too much fluid is rare, it is possible to become seriously sick. This can lead to the opposite of dehydration, over-hydration or hypernatremia, resulting your sodium levels drop too low. With summer around the corner, drinking pure and clean water is the best option to replenish our body fluids. Drinking clean water is not only essential for health, but a powerful solvent that can clean our bodies and renew and regenerate us at a deep level. But how to ensure you have a constant supply of fresh, chilled, delicious pure water in the hot months? 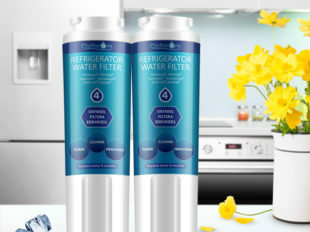 Refrigerator filter replacement can resolve your concern and benefit your family’s water supply every day. In this way, you will never have to worry about replenishing your stock of bottled water or refilling a filtered water pitcher. Along with higher-quality value, fridge filters are excellent at removing various impurities from water and provide your healthier filtered water to drink. 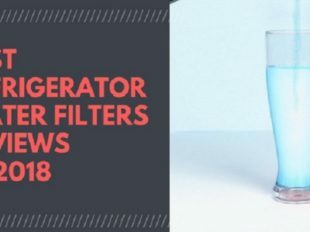 Besides being cost-efficient, the water and ice dispensed through the refrigerator filters simply taste better, which is more likely to attract children to drink more water, which is crucial for hydration in summers. There are various types of water filters for refrigerators at Clatterans, such as Whirlpool, KitchenAid, LG, Amana and Samsung water filter. 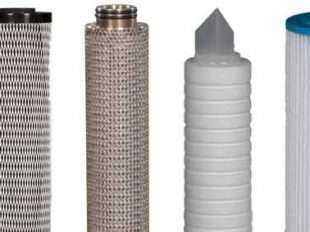 All water filters are certified by IAPMO and tested to NSF/ANSI Standards 42, meeting the strict requirements of material safety, structural integrity and chlorine reduction. The activated carbon water filters effectively remove chlorine pollutants, odors, lead, mercury and organic growths from water and deliver hygienic purified water. 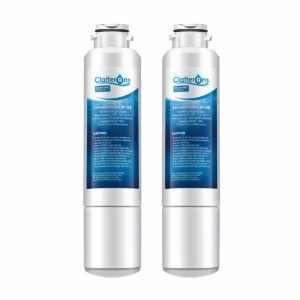 Available in packs of 2 or 3, refrigerator water filter replacements cost less than most filters without compromising any quality or flow rate, ensuring it affordable for most families. Consuming enough water and staying hydrated is incredibly important for keeping you and your family healthy. There really is nothing better than a glass of pure and cold water during a hot summer day. If you want to experience the taste of wonderful, pure water this summer and every summer to come, contact Clatterans.com.